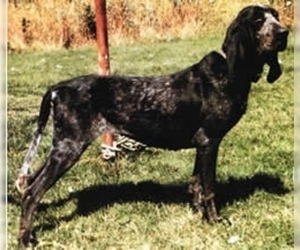 Overview: The Bruno Jara Hound is an ancient breed. 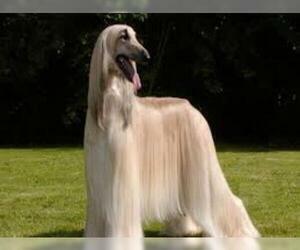 They are popular in some European countries, but the breed remains relatively rare. Coat: Short, thick and hard. 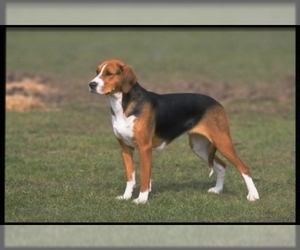 Character: Bruno Jara Hounds are clever, energetic and loyal. 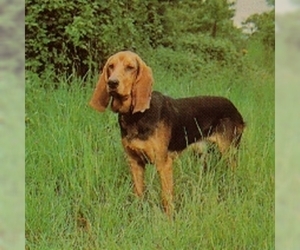 Temperament: The Bruno Jara Hound gets along well with children and other dogs. 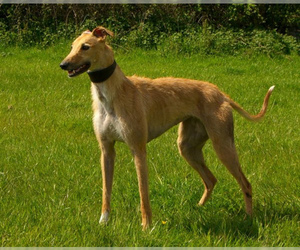 Training: Bruno Jara Hounds are intelligent and respond best to gentle, consistent training. Activity: Bruno Jara Hounds need regular exercise.